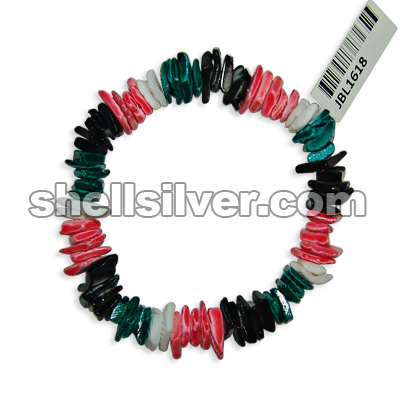 Bracelet 7.5 inches in white rose white, black, green and red. 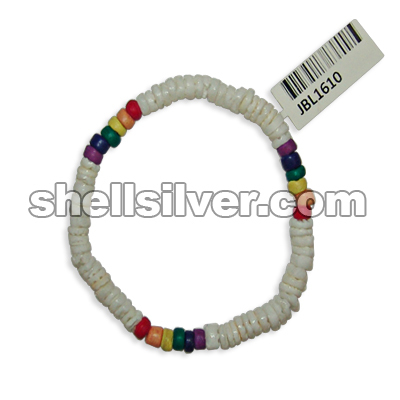 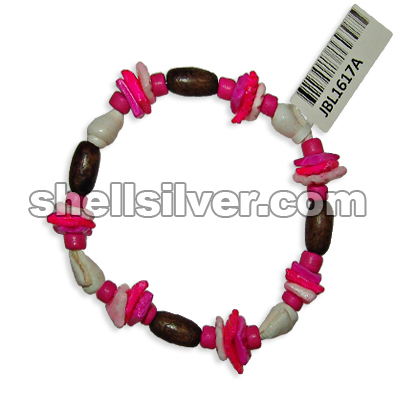 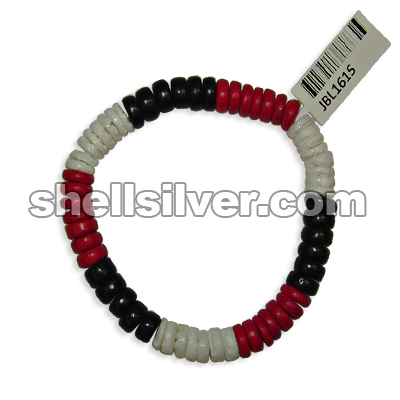 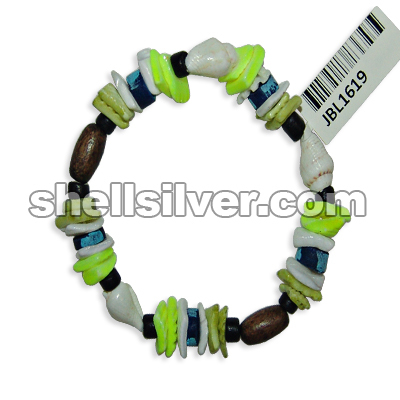 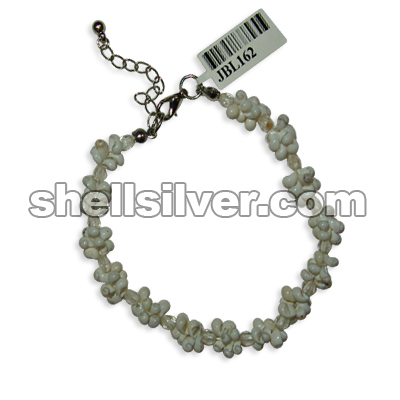 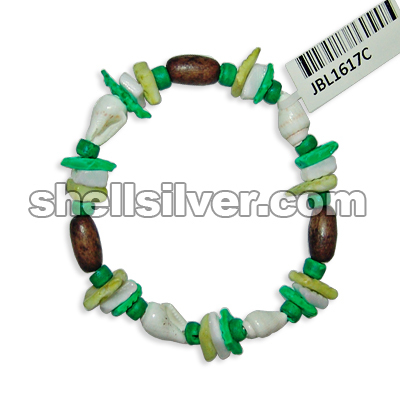 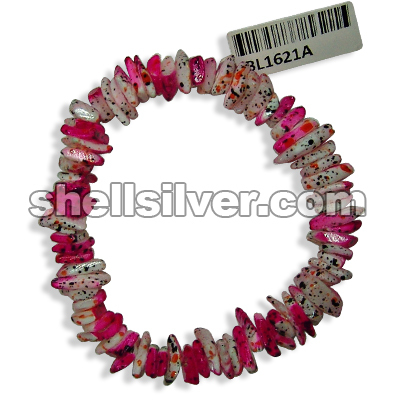 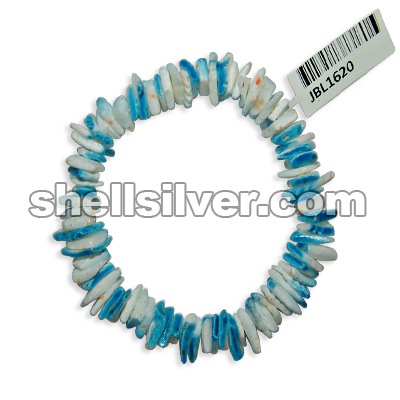 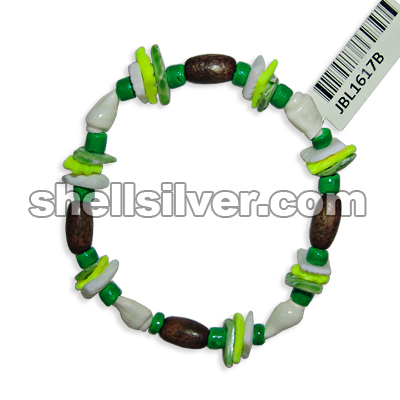 fashion jewelries high quality produc more..
Bracelet 7.5 inches in 4-5 mm coco pukalet black, nasa shell white, white rose neon yellow, white an more..
Bracelet 7.5 inches in 4 mm acrylic beads clear white and mongo shell white. 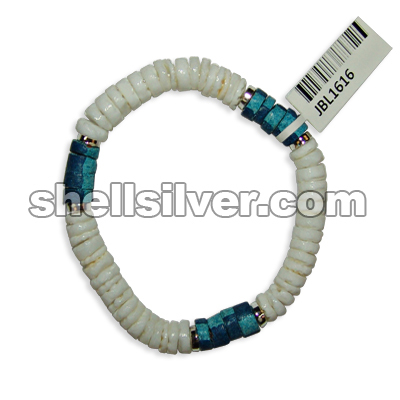 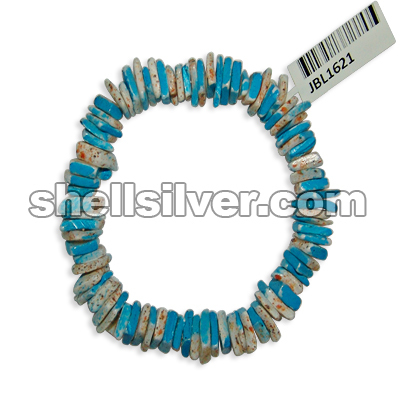 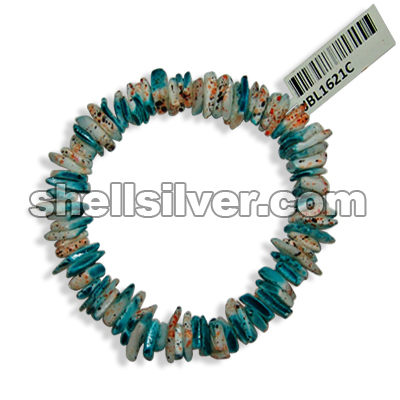 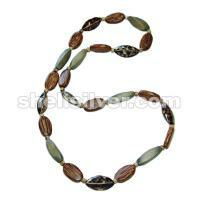 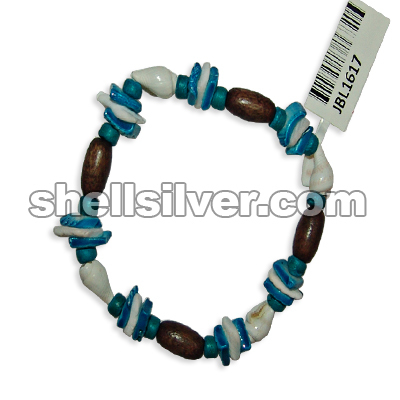 fashion jewelries high more..
Bracelet 7.5 inches in white rose Thai Dye Blue With Orange. 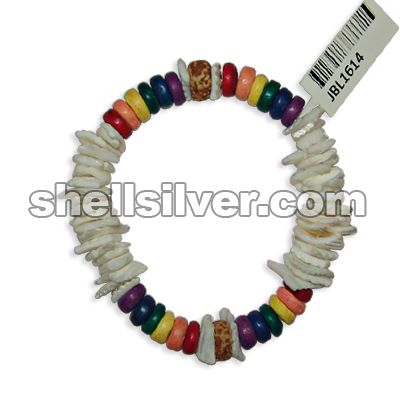 fashion jewelries high quality products more..
Bracelet 7.5 inches in whiterose Thai Dye Blue With Orange and black fashion jewelries high quality more..
Bracelet 7.5 inches in white rose Thai dye fuchsia with orange and black. 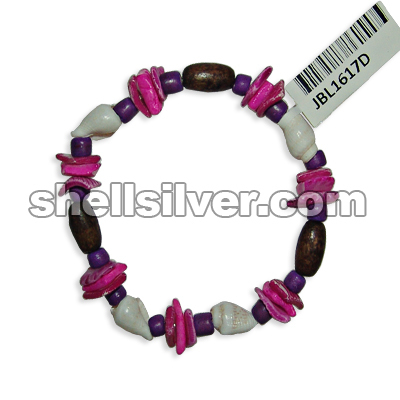 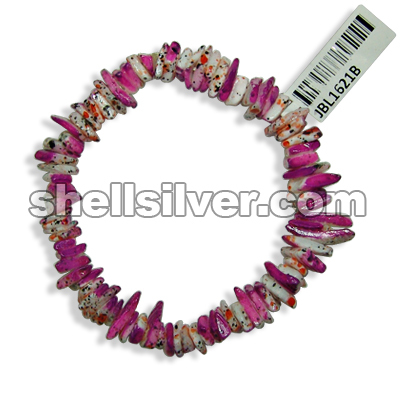 fashion jewelries high qua more..
Bracelet 7.5 inches in white rose Thai dye purple with orange and black. 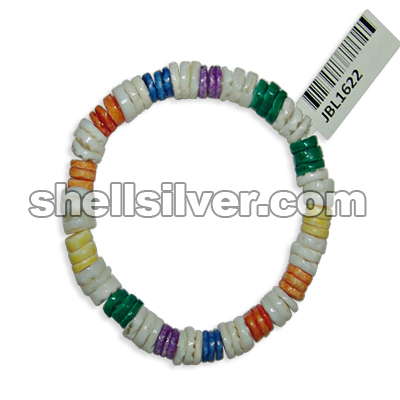 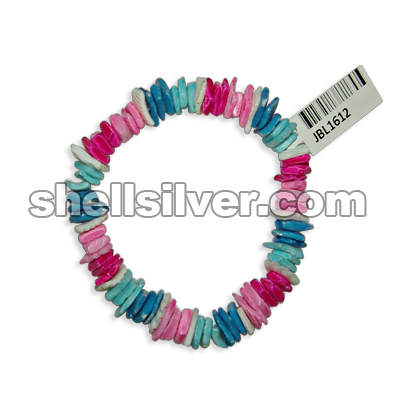 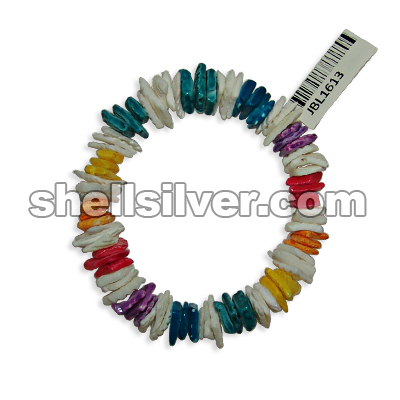 fashion jewelries high qu more..
Bracelet 7.5 inches in whiterose thai dye green with orange and black fashion jewelries high quality more..
Bracelet 7.5 inches in 7-8 mm white shell heishe rainbow and alternate with plain white shell heishe more..